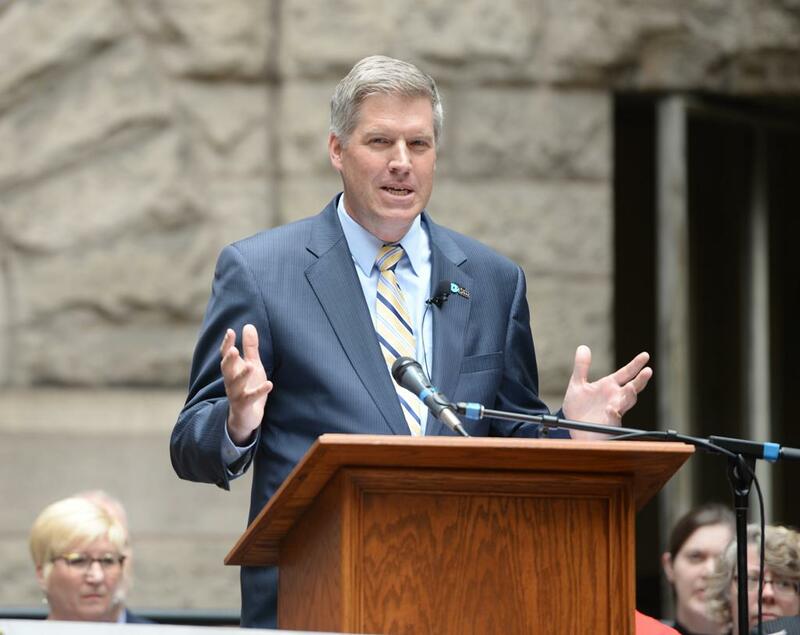 Chancellor Patrick Gallagher responded to allegations of sexual harassment and discrimination in Pitt’s Department of Communication Wednesday in an email to the Pitt community. The email is a response to a recent Ms. Magazine blog post, written by a former Pitt professor, alleging sexual harassment and discrimination in the communication department more than 10 years ago. The University has investigated these allegations before, but the blog post spurred a new investigation, according to Pitt spokesperson Joe Miksch. As The Pitt News reported Monday, Gallagher said the Title IX office is “leading a full investigation to access the department’s present culture and practices.” Pitt will also initiate an external review of the “previous claims” — claims that were investigated in a 2004 external review, conducted by three professors from outside schools. The 2004 external review concluded “senior faculty routinely and repeatedly have engaged in consensual sexual relationships with graduate students” and that the department created an environment unsafe for women. In the Ms. article, Carol Stabile writes that she has recently heard new allegations against the communication department. Miksch wouldn’t confirm if these allegations were brought to the University’s attention or if any investigations into the department were ongoing before the blog post. When asked why Pitt is investigating now, more than a decade after the allegations were made, Miksch did not respond. In an interview Tuesday, Stabile said she continues to hear allegations against the department at conferences across the country. If you have any information you would like to share with The Pitt News related to this story, please contact us at editor@pittnews.com.